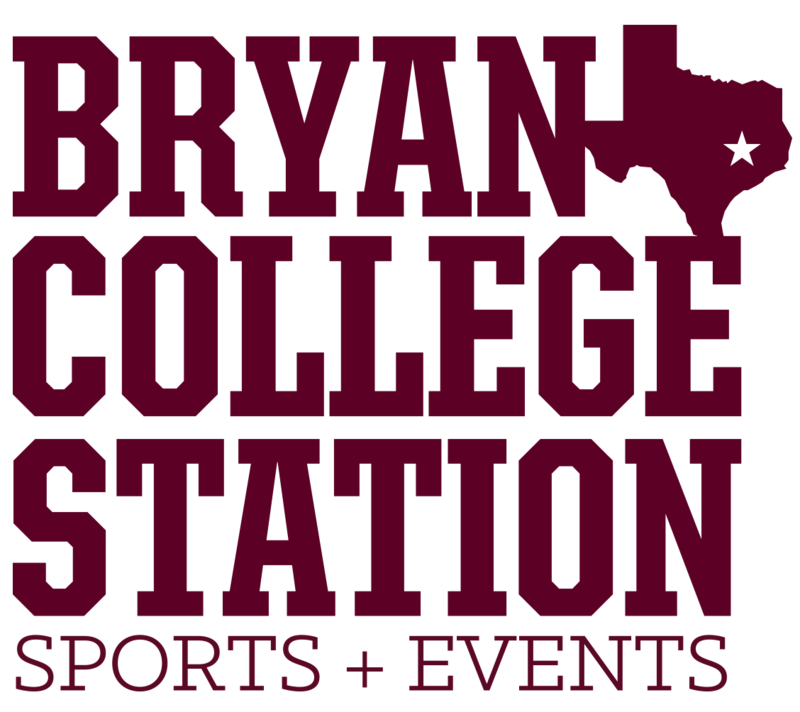 Challenge Soccer Club would like to invite your U15-U19 girls teams to participate in the Aggieland Friendship Cup, August 25-26, 2018 in College Station, TX. Our goal for the weekend is for teams to play 3 quality matches to prepare for the upcoming fall season and to expose players to the next level of play. Schedules will be posted 7-10 days prior to the event. All teams will receive 25 general admission tickets that can be used at any Texas A&M University Women's Soccer Game. The Aggies play BYU on Friday, August 24th and San Diego on Sunday, August 26th. **Tickets will be available for pick-up on Friday from 5:15-7:15pm or at team check-in on Saturday morning. Whoever picks up tickets will be picking them up for the entire team. No individual tickets will be given out. There is a link to hotel information on the left side of this page.